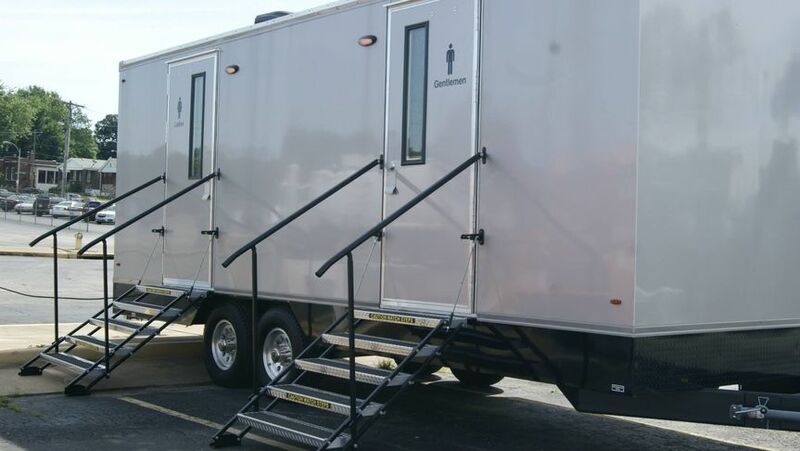 Portable Water Closet, LLC is an event rental company located in Saint Louis, Missouri that services weddings throughout the local area, including Jefferson County, Saint Charles County and Franklin County. 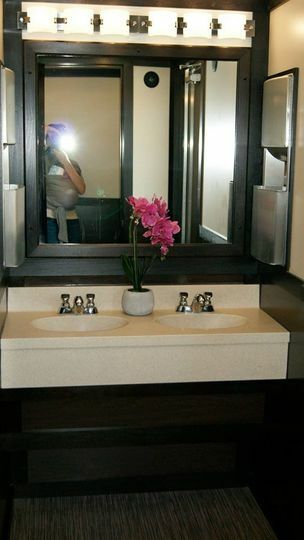 The company has been in the wedding industry since 2011 and provides professional portable restrooms for couples. 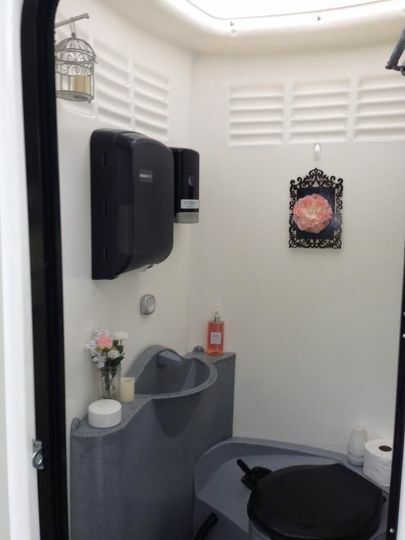 The owners understood the need for a temporary restroom in various situations, but they also saw that portable options often were low standard. 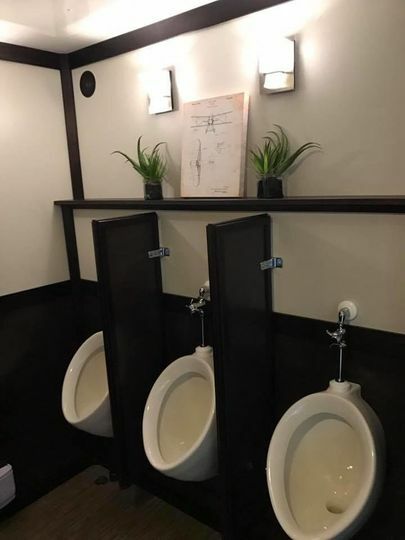 Thus, they have filled the gap with a restroom option that will be the talk of the reception—in a good way of course. 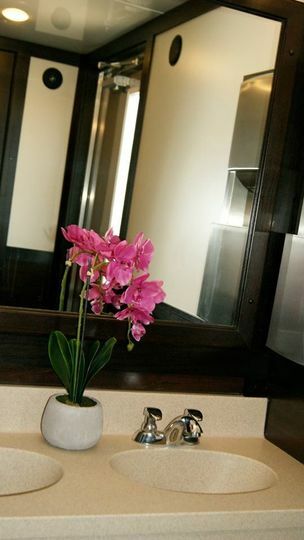 When you choose Portable Water Closet, LLC, you will be provided with quality service on top of the restroom. The team will handle delivery, setup and cleanup. 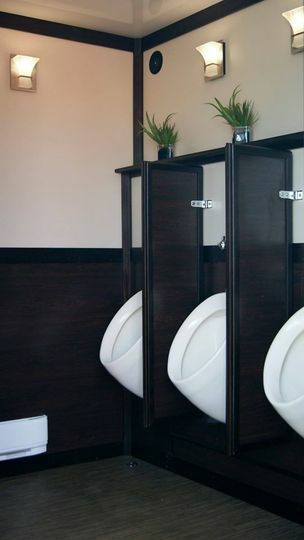 The standard of appearance for portable restrooms has been raised by Portable Water. In addition to this, the team has created different options and price ranges to fit what you need while still being aesthetically appealing. As an event professional, I always love when I can find a vendor that anticipates and takes care of every need that I have as it relates to their aspect of my event. In PWC I’ve found just that. Deliveries AND PICKUPS are always on time, efficient, and accurate, that is not the case with every other company I’ve used in St. Louis. The potties are always clean and not an eyesore. I’ve actually had an event patron tell me the PWCs are the most aesthetically pleasing porta potty they have ever seen! 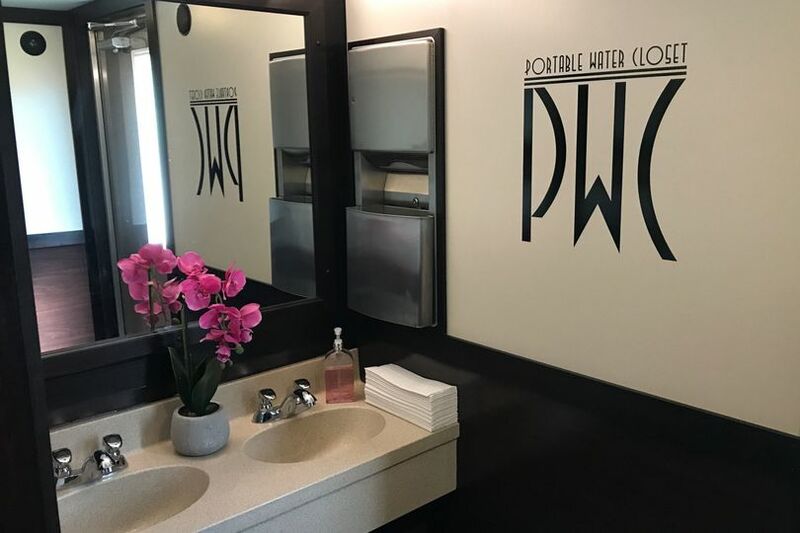 PWC knows how to do it right, and I would never use another company for potties in St. Louis. 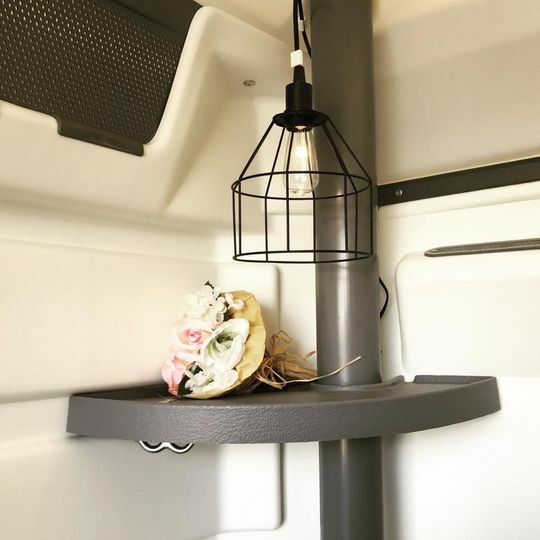 We used portable water closet for our wedding reception. They were exceptional! 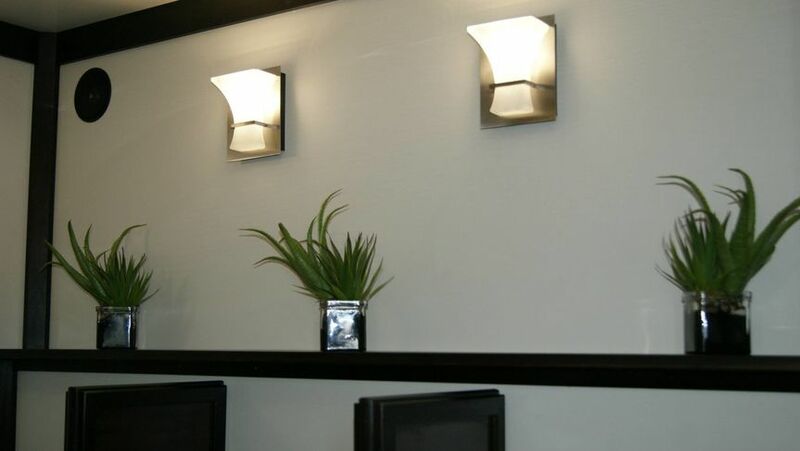 They always got back to me quick and were the perfect value for the money. They delivered our bathrooms when we requested and picked them up with no problems. The bathrooms were so nice and so convient. Thank you for such kind words. We loved working with you and are so happy for you and wish you nothing but the best. So impressed with the cleanliness and how nice it looked at a recent wedding I attended! I will be recommending to all my friends getting married!